Are Sydney’s lockout laws killing nightlife or saving lives? Yes. 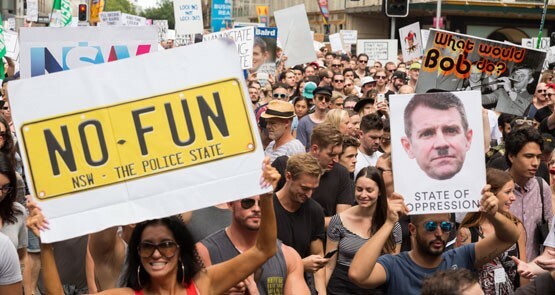 Proponents of the lockout laws say they are keeping Sydneysiders safe. Opponents say they are killing a vital part of Australia's cultural scene. Unfortunately they are both right. 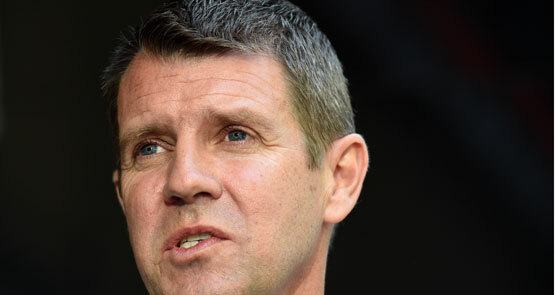 The lockout laws have killed Sydney -- and they might kill Mike Baird's political career.